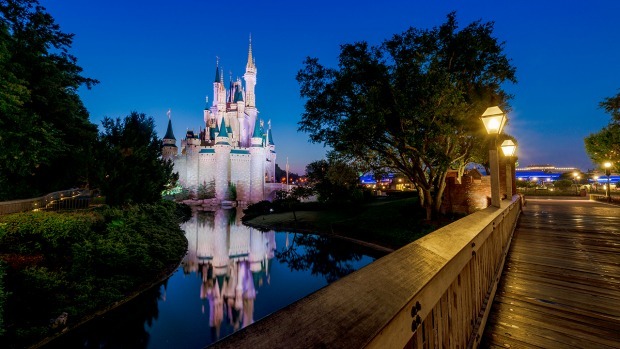 On select days throughout the year, select Walt Disney World theme parks will offer Early Morning Magic events that will give guests attending access to specific attractions and breakfast prior to the time that park opens to the general public. Guests can make their Magic Kingdom morning even more magical with this limited-entry, early-morning experience inside the park. With their regular theme park admission and the purchase of a Disney Early Morning Magic reservation, guests have the opportunity to be among the first to enter Magic Kingdom park and experience unlimited access to seven famous Fantasyland attractions during the duration of the event: The Many Adventures of Winnie the Pooh, Seven Dwarfs Mine Train, Peter Pan’s Flight, Princess Fairytale Hall, “it’s a small world”, Mad Tea Party, and Under the Sea ~ Journey of the Little Mermaid! 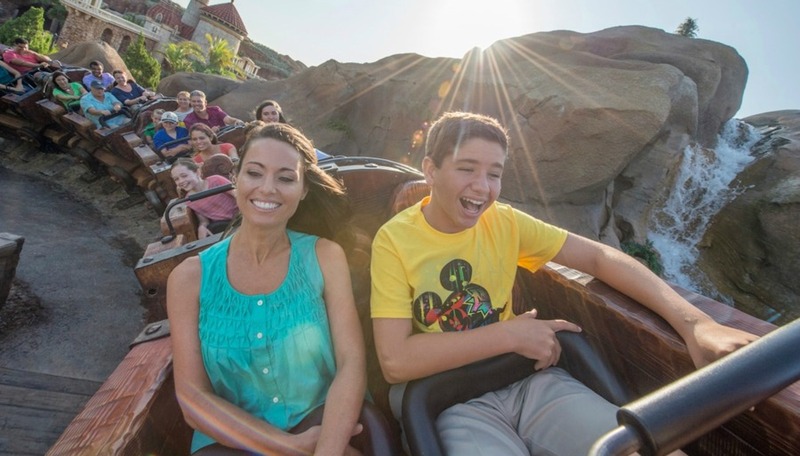 Disney Early Morning Magic takes place from 7:45 a.m. to 10:00 a.m. on select Sundays and Tuesdays. Cost of admission is $79 plus tax per adult and $69 plus tax per child. Guests can maximize their time at the all-new Toy Story Land inside Disney’s Hollywood Studios when they take advantage of this new limited-entry, first-access experience. When guests purchase a ticket to the special Disney Early Morning Magic experience in addition to their regular theme park admission, they can be among the first to enter Disney’s Hollywood Studios for the day and ride the popular Toy Story Land attractions with little wait time: Slinky Dog Dash, Alien Swirling Saucers, and Toy Story Mania!. Guests attending this event will also have the chance to meet Buzz, Woody, and Jessie while they explore the recently-opened land. Breakfast is included in the event ticket price and features a continental buffet with yogurt, fruit, pastries, and assorted cereal, as well as the choice of a main dish like avocado toast or fried chicken served with a cronut. Breakfast will be set up at a select quick-service dining location outside of Toy Story Land. This exclusive Disney Early Morning Magic event at Toy Story Land is set to take place on select Mondays and Wednesdays from 7:30 a.m. to 8:45 a.m. Breakfast will be available until 10:00 a.m.
Pricing for the event is $79 plus tax per adult (ages 10 and older) and $69 plus tax per child (ages 3 to 9).